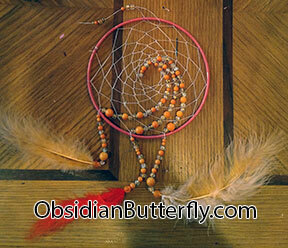 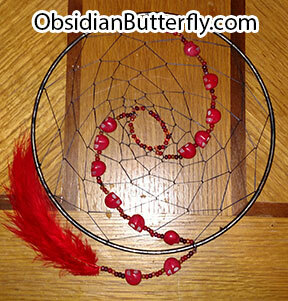 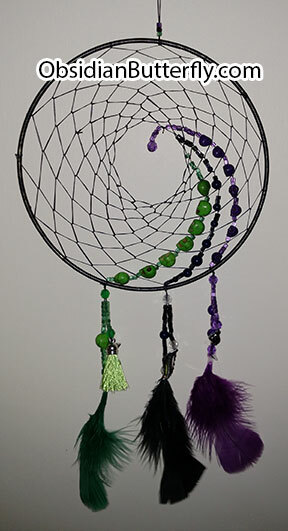 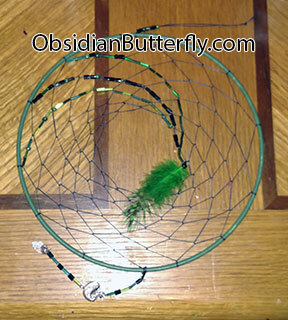 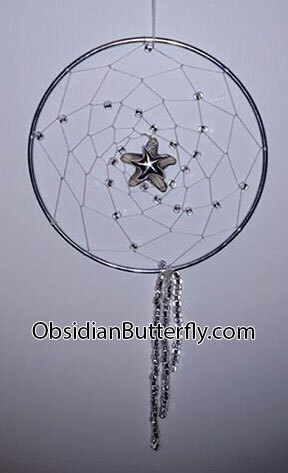 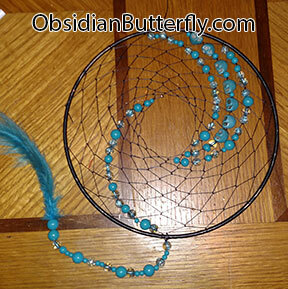 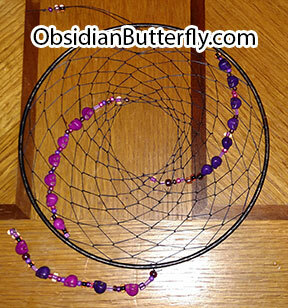 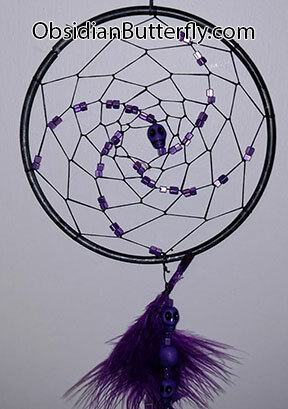 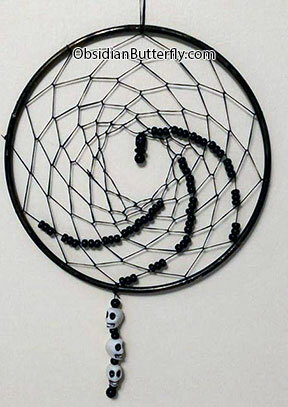 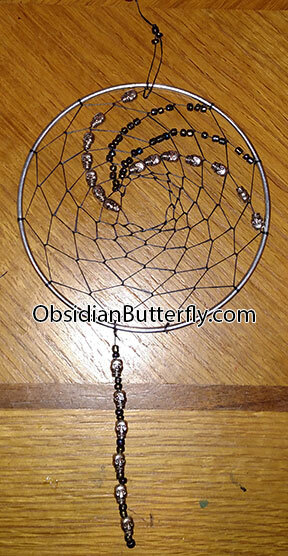 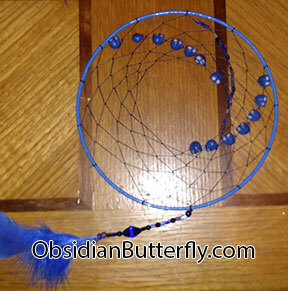 These are examples of dream catchers I have made. 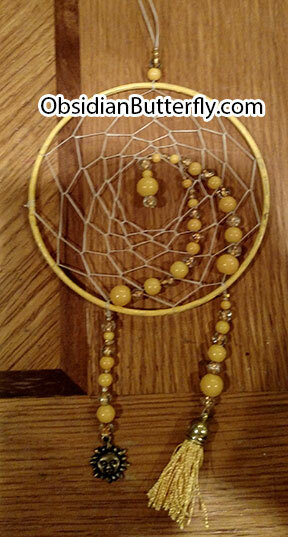 Each one I make is unique. 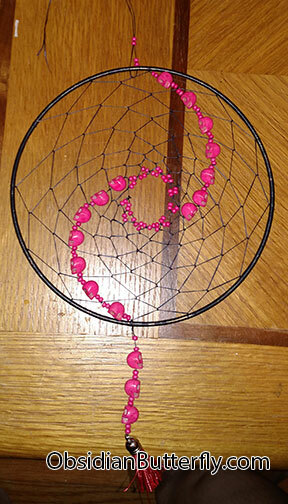 I will also make them to order, just contact me to talk about what you want and if I can get the approporiate beads, charms, and feathers. 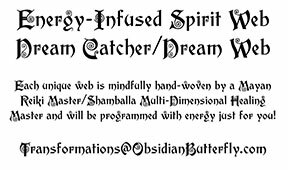 I will program each web with any positive energy you desire. 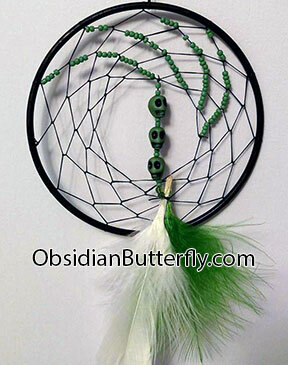 I made a bunch for Day of the Dead/Dia de los Muertos recently because I got a great deal on colored skull beads.